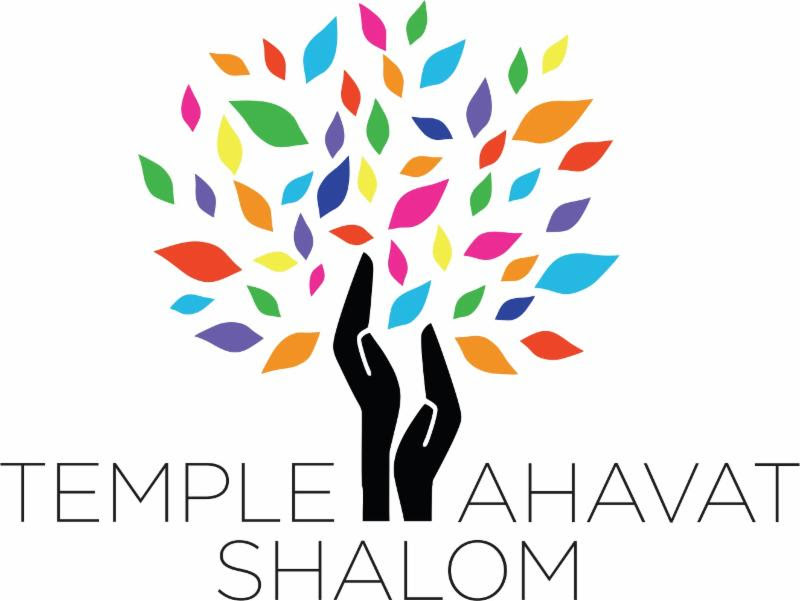 If you are a man, and you are a member of Temple Ahavat Shalom, you’re part of the Men of TAS. It’s as simple as that. As MoTAS, we have two simple goals. First, we want to welcome you and build a relationship with you, which will strengthen your connection to the congregation and other members. Second, we want to be a role model for the rest of the congregation in everything we do. Your father (hopefully) sets the standards for you on how to live an exemplary life. We want to be that exemplar for TAS: we want to lead in relationship building, community building, and being there when we are needed. To do this, we need you to be with us. September will be our traditional schedule — speaker meetings, and special activities such as the construction of the Sukkah. But why wait until fall. Get to know your new officers, come to an event, support our fundraising activities. But most importantly: say hello! We’re here for you, and we want to get to know you better.